American singer Robin Thicke has filed a legal suit against the family’s of 70’s soul singer Marvin Gaye and Bridgeport Music after they accused him of plagiarism over his hit Blurred Lines. 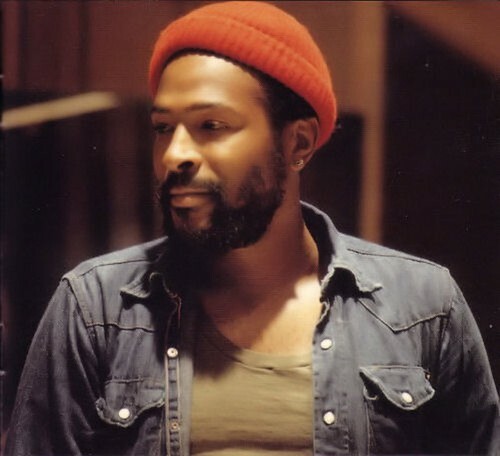 The Gaye family has claimed that Blurred Lines is plagiarism of their father’s Gaye’s 1977 song “Got To Give it Up”. Bridgeport Music, owner of the compositions of the 1970’s funk band Funkadelic claim that the song is a reworking of that group’s 1974 single “Standing on the Verge of Getting it On.” Thicke has denied the charges or any suggestion that the song was inspired by any other. Pharrell, who also appears on the song and is a big fan of Marvin Gaye, has denied any comparisons. Thicke has had some measureable success lately, appearing on the Kevin Hart-produced hit BET fake reality comedy series “Real Husbands of Hollywood”. Thirty-six year old Thicke is married to black actress, Paula Patton, who has starred in “Mission Impossible: Ghost Protocol” and the Denzel Washington film “2 Guns”. Blurred Lines has been stirring up controversy for weeks now. It was banned from YouTube for being too racy with its depiction of naked women gyrating over Thicke. The song has reached number one in 14 countries.